Are you looking for a local plumbing company which specialises in boiler repairs in Lewisham? Our skilled team at AS Plumbing and Gas Limited can help you. We specialise in all aspects of our industry from central heating installation to repairs and servicing. We are widely appreciated for providing exemplary boiler repairs in Blackheath, our professionals are well-qualified to fix all kinds of boilers. Be it a minor repair or a major problem, we can resolve your central heating problems as efficiently and quickly as possible. Our highly qualified team offer boiler repairs in Lewisham at the most affordable prices. 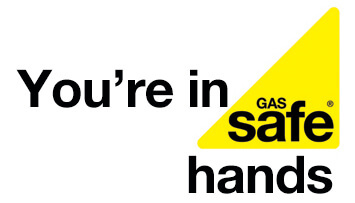 AS Plumbing and Gas in London & Kent provides expert boiler breakdown repair services. Contact us for all kinds of boiler installation, repair and servicing work across London & Kent. In addition to central heating services, we also offer a range of gas services and emergency call outs at competitive prices. ANOTHER REASON TO CALL US NOW! We are Worcester Bosch Gold Level Accredited Installers which speaks for miles about the quality and care which goes into our boiler installations, as well as our customer service. Due to this honour, we can promise a 7-year guarantee as standard on all Worcester Bosch boiler installation and up to a 10-year guarantee. 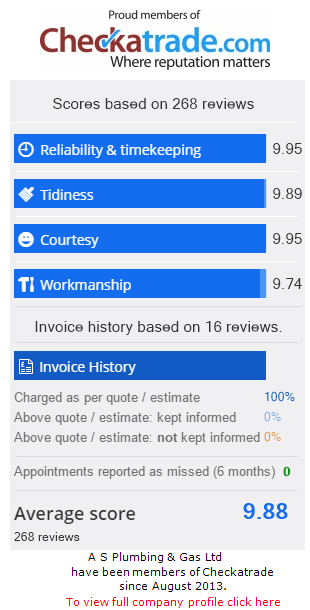 AS Plumbing is your friendly local heating engineer – We work directly with our customers to ensure that there is clarity in the service that we offer – With our pricing estimate, we give a full breakdown of the work to be done so that you understand where your money is being spent.